Matthew graduated from the University of Kent, Canterbury with a BA (Hons) degree in Politics and Law in 2015. He then worked in mental health law where he primarily assisted those detained under various sections of the Mental Health Act. 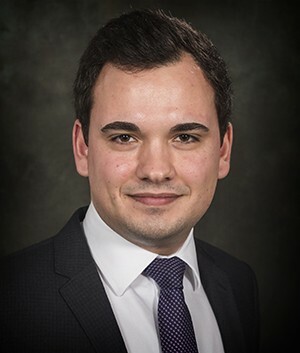 In 2017 he commenced the LPC with MSc in Law, Business and Management at the University of Law, Guildford. Upon completing this he joined Gordons in September 2018 as a parlegal in our Family and Private Client department.